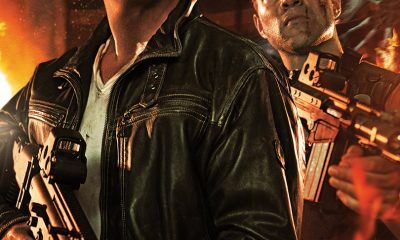 New Trailer For A GOOD DAY TO DIE HARD Has Arrived! 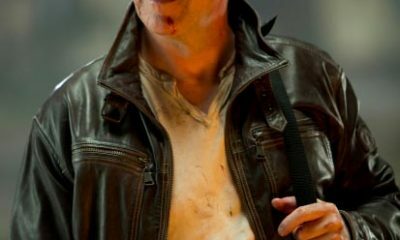 First TV Spot For A GOOD DAY TO DIE HARD Has Arrived! Another International Poster For G.I. 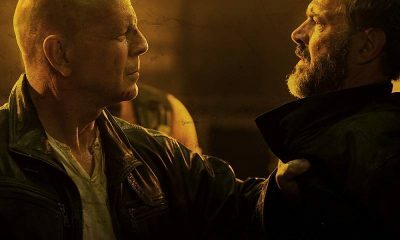 JOE: RETALIATION Revealed!